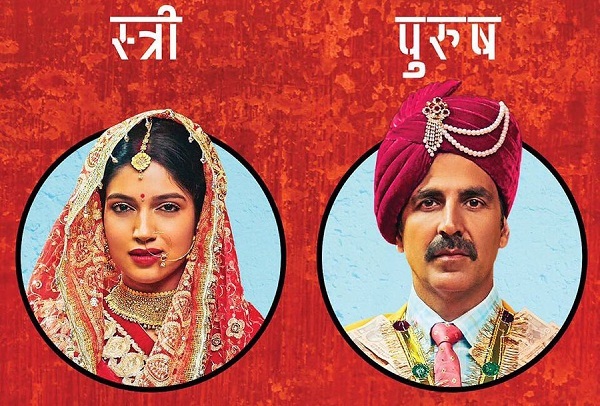 Toilet: Ek Prem Katha 9th Day (2nd Saturday) Collection Early Trends. Huge Jump. Toilet: Ek Prem Katha has shown huge jump on 2nd Saturday (9th day) at box office all across India. Jump is in 50-60% range. At places it is even 70-80%. This is fantastic. Reports from interiors are awaited and hope film shows excllent jump there also. Toilet has opened to around 23-25% occupancy in Morning shows. After that film has registered big growth in Noon and Afternoon to record occupancy of around 35-40%. Film again picked up huge and reported occupancy of around 55% for Evening and Night shows. When samples of 2nd Saturday are compared to 2nd Friday, there is a growth of approx 60% on average. Early trend suggest, Toilet 9th day collection is heading towards 6+ crore nett. It may collect more also, if reports from interiors are good. Major single screen reports are awaited. This is excellent growth and suggest, film might see another big jump on 2nd Sunday. These are very early estimates from limited samples and actual may vary. Whose hindi version is Bahubaali 2?? Oh Prabas. So prabas has the best hindi version record yet he is not close to some bollywood biggies. So does not matter if its akki or rajni once movie is accepted its the content that will be considered. So is Prabas bigger than Rajni cos Rajni hindi collections are not close to Prabhas? !